This children’s picture book is a sweet story of the night Jesus was born. 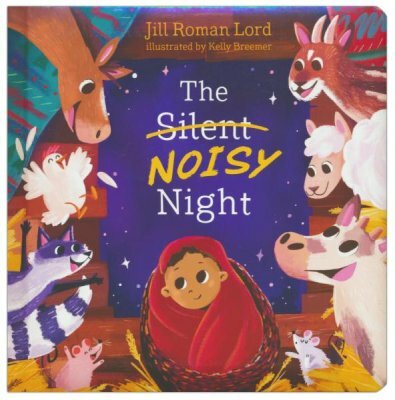 With all the stable animals making noises and the angels singing their praises to God, it wasn’t a very “silent” night at all. I loved this book and bought it to read to my two-year-old grandson. He loves books about animals and children—I can’t wait to read it to him. Children up to age six will enjoy this story. ← What Did the Magi Eat on their Journey?